-SG- One of the parts lists we can now add to the Library - many thanks as usual to Ian - is that covering CS1 and ES2 models subsequent to 1931. 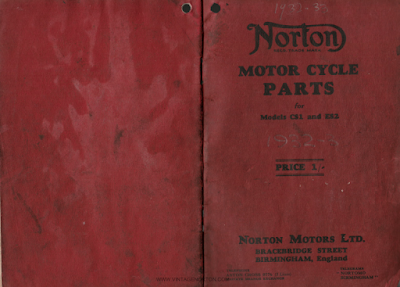 Note that page one suggests that the list can also be used to order spares for Model 30, 40 and CJ. 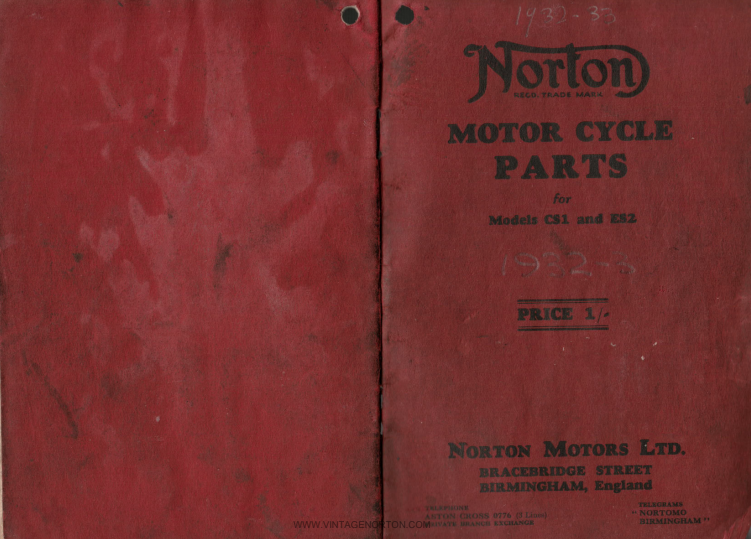 Worth mentioning that the Model 22 no longer appears in the list and also that the three speed gearbox illustrated is the LS type rather than the Type III which I think had come into use during 1931 - if the despatch book records are to be believed.